We are able to assist with the design and development of power point presentations to suit your needs. 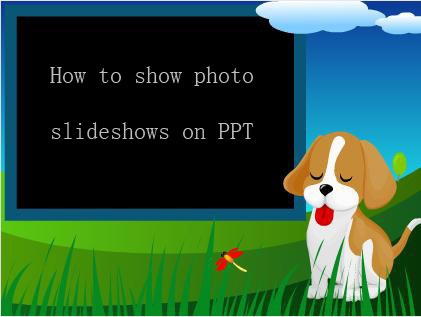 The most important issue when it comes to power point presentations is the way you present your information. Do not use a generic presentation, you will lose your audienve before the presentation has started. We can assist with the design and development of professional power point presentations that will convey the message or information effectively to your audience and capture their attention.